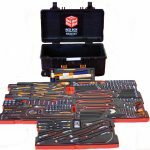 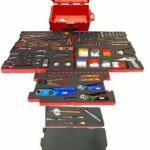 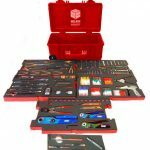 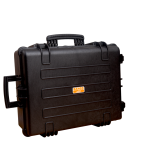 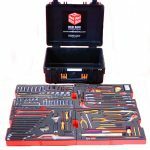 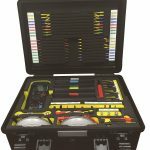 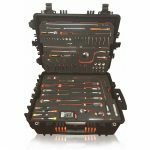 Priceless Aviation tool kits have been designed using years of experience within the Aviation Industry, using input from a large selection of aircraft engineers and pilots. 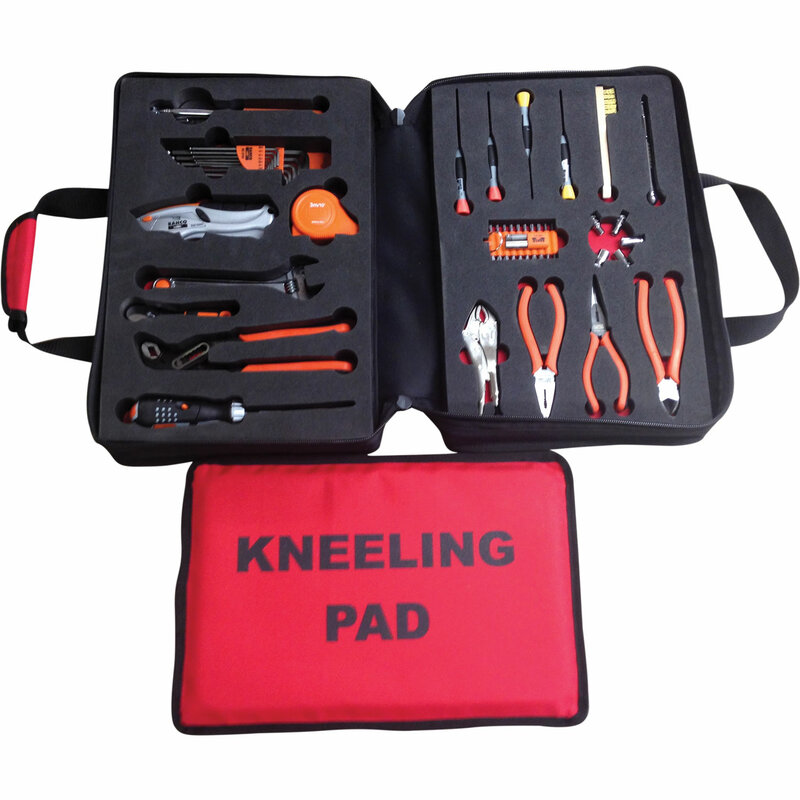 All of our tool kits are designed to offer a complete solution to our customers, using the highest quality aviation tools covered by a lifetime guarantee, with each tool embedded in two-tone Skydrol resistant foam giving you instant visual tool control. 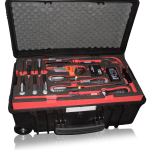 Utilizing Priceless Aviation tool control solutions can reduce downtime due to FOD. 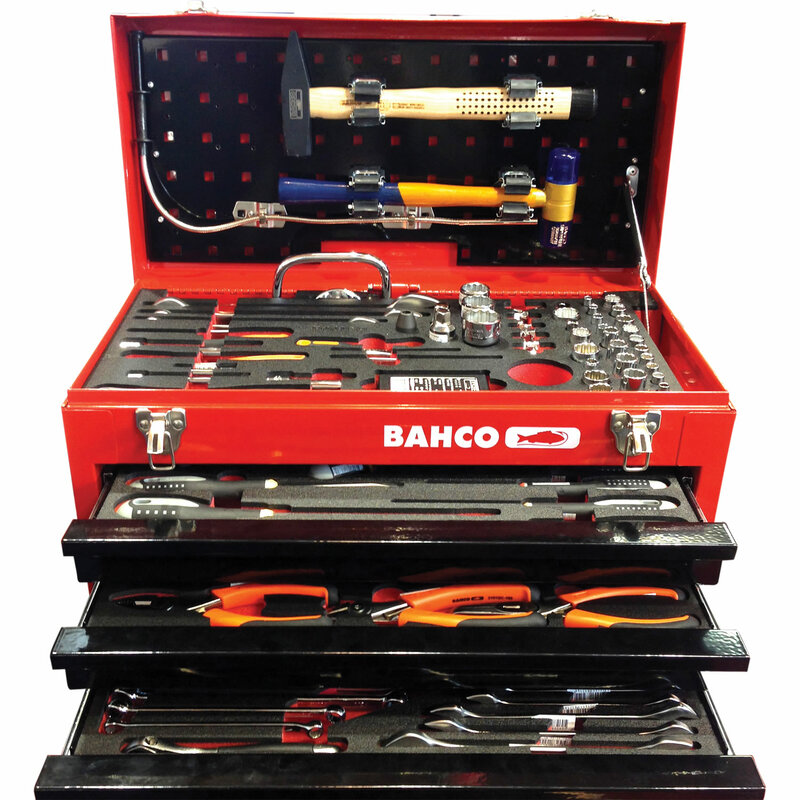 Our aviation tools and storage solutions are already being used by leading aircraft manufacturers, such as Boeing, Airbus and BAE Systems, as well as MRO’s and Military organisations all over the world. 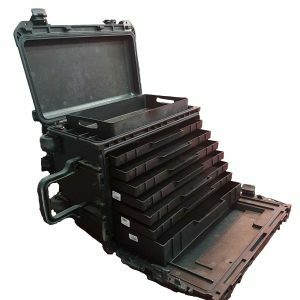 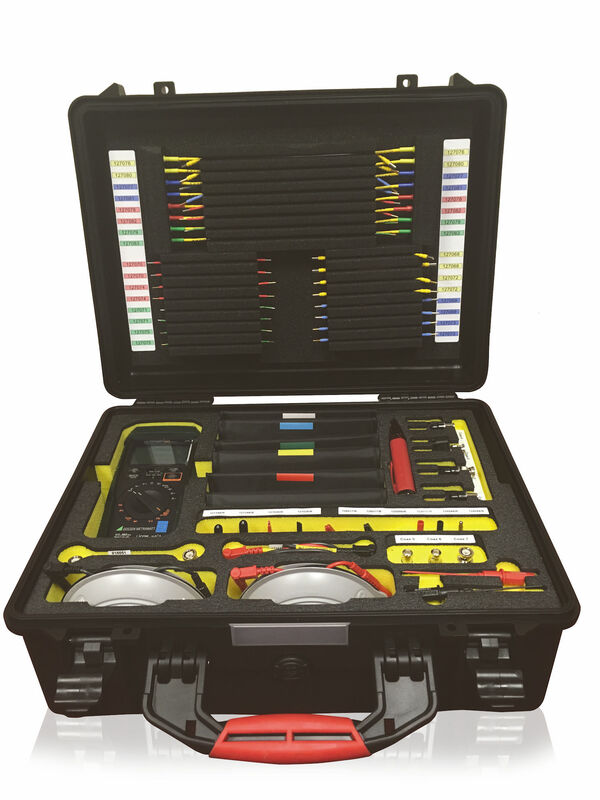 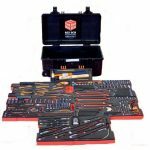 Alongside our pre-designed aviation tool kits, including the Avionics Kits, shown below, we also offer a full customization service, whereby we can modify any existing kit in our range by adding or removing tools, or changing the case. 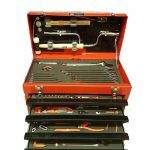 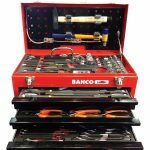 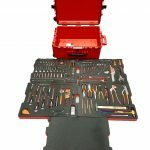 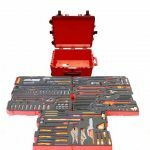 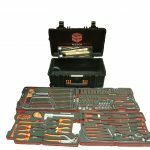 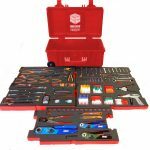 Alternatively we can design and build a completely bespoke tool kit suited for your unique requirement. 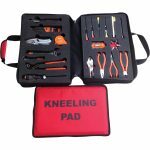 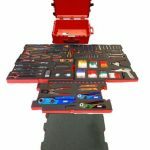 Also, as you would expect, all of our kits come complete with a huge range of aviation tools, ensuring that you have everything you need to complete all tasks. 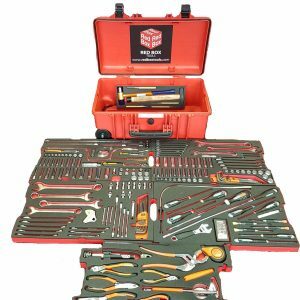 For further information regarding our aviation tool kits, please contact a member of our sales team today on +1 (770) 962-6188, or email us at info@pricelessaviation.com, and we will be happy to help. 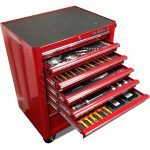 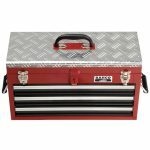 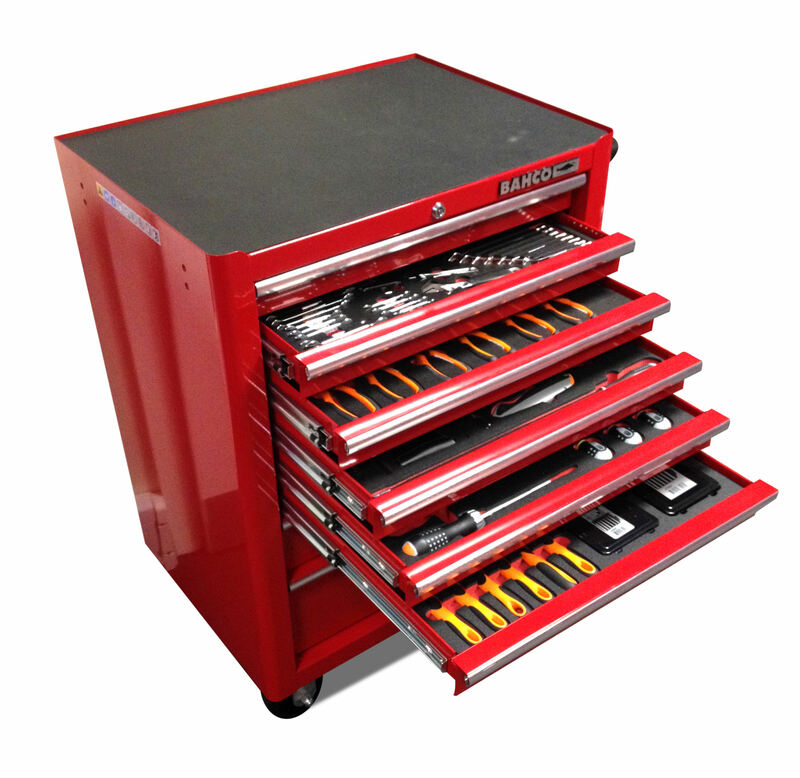 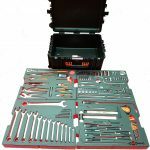 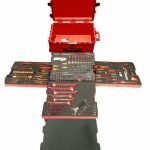 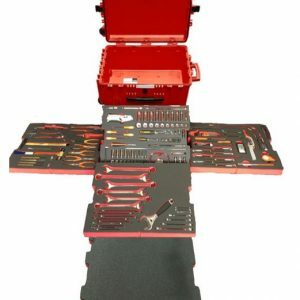 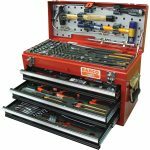 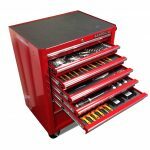 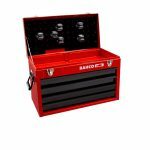 All aviation tools and tool cabinets are also sold separately.